She's Fantastic: Marvel Legends Infinity War - SCARLET WITCH! Marvel Legends Infinity War - SCARLET WITCH! I swear I was going to be strong and skip this Scarlet Witch repaint. But just like the second version of Enchantress a few years ago, once I saw her in person my willpower faded and before I knew it I was standing in the checkout line. I figure there were two reasons behind my purchase. The first is that this is likely the last toy I will ever purchase at Toys R Us. I've been feeling very nostalgic and sad about all the closures so every little purchase now carries some weight. The second reason is that this is a really terrific repaint. 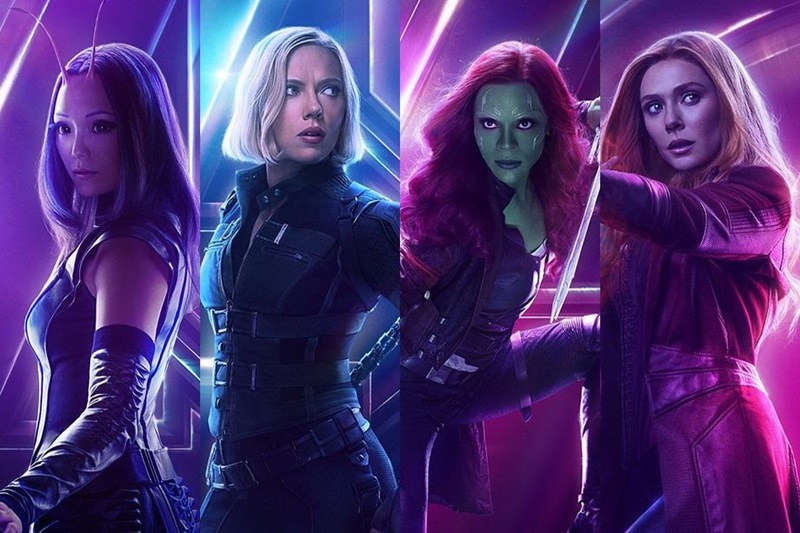 The only real difference is the hair color and the facepaint, but it is a major improvement over the Civil War version from 2016. The heads seem to have identical sculpts, but it's really difficult to tell in person. (She also comes with different energy accessories). 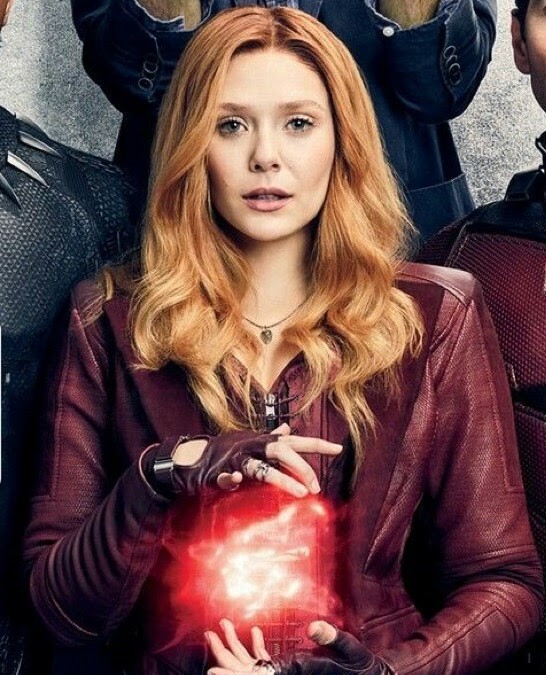 Wanda's role has escalated in each movie and in Avengers: Infinity War the trend continued and she had a lot of screentime. So I'm really glad she got a great redeco (even if I didn't realize she needed one). Let's check out Scarlet Witch below! Here she is with her Civil War version from 2016. I think the only difference is accessories, hair color and facepaint. 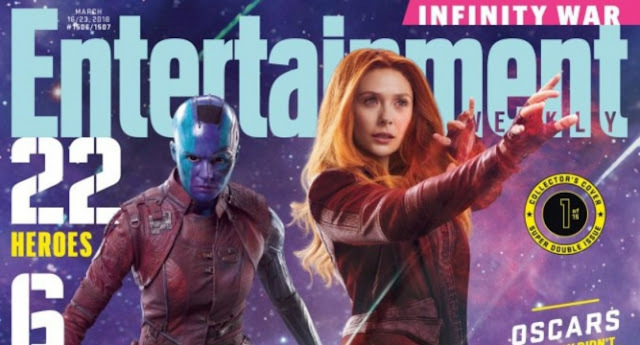 And here she is with her pack-mate, Vision.